Kevin Hoffman Walk is a passive, scenic trail with significant native and indigenous vegetation. Kevin Hoffman Walk is Lara’s native garden trail that stretches along the east side of the Hovells Creek. The Walk is a gentle walking track that showcases a unique collection of native plants, sculptures, birds and wildlife. Originally inspired by Kevin Hoffman and his family and supporters, have shaped this significant indigenous path since 1970, with its lush ground covers, flowering native trees and shrubs. This project was initially supported by the Shire of Corio and this continues with the City of Greater Geelong, along with local businesses and community groups such as the Lara Chamber of Commerce , Lions Club of Lara, Lara Secondary College, Lara District Men’s Shed – just to name a few. In 2013, Friends of Kevin Hoffman Walk Inc. were formed. Their vision, mission statements and values ensure that this native walking trail continues to evolve, for the enjoyment of all. The Hoffman's purchased their corner block of land for around $1100 and, over time, those trees became many more trees, and many more shrubs, more plants and become the grand walk it is today. There is so much to tell you about this man they called Kevin Hoffman. A fitter and turner by trade, with a hobby in photography that made him a very well respected and locally acclaimed photographer in the Geelong area PLUS being a passionate gardener and landscaper. so watch this space for more interesting information on Kevin, Beverley and his family - in this section - early 2016. 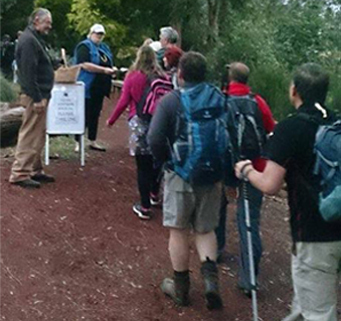 The Friends of Kevin Hoffman Walk was formed in 2014 as a support group for The Kevin Hoffman Walk, Lara. 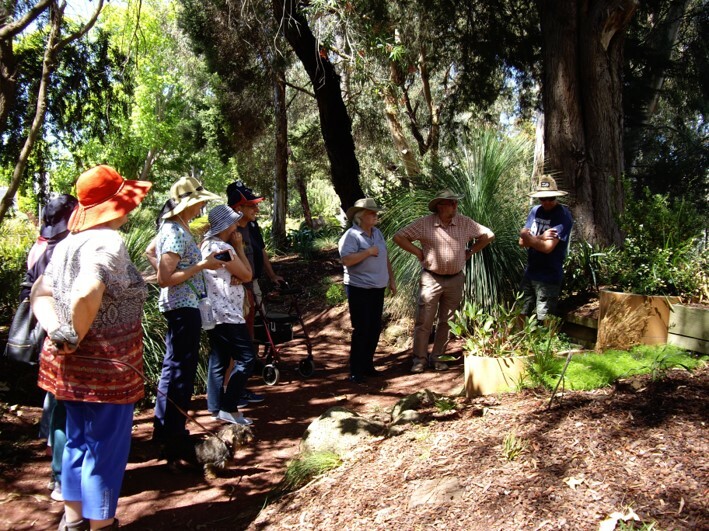 This group aims to support Kevin in his ongoing work on Hoffman Walk and to preserve this significant native garden for future generations to enjoy. Kevin Hoffman Walk is Lara’s native garden trail that stretches along the east side of the Hovells Creek. The Walk is a gentle walking track that showcases a unique collection of native plants, sculptures, birds and wildlife. We'd like to thank and acknowledge our 2018 Gold and Silver sponsors.